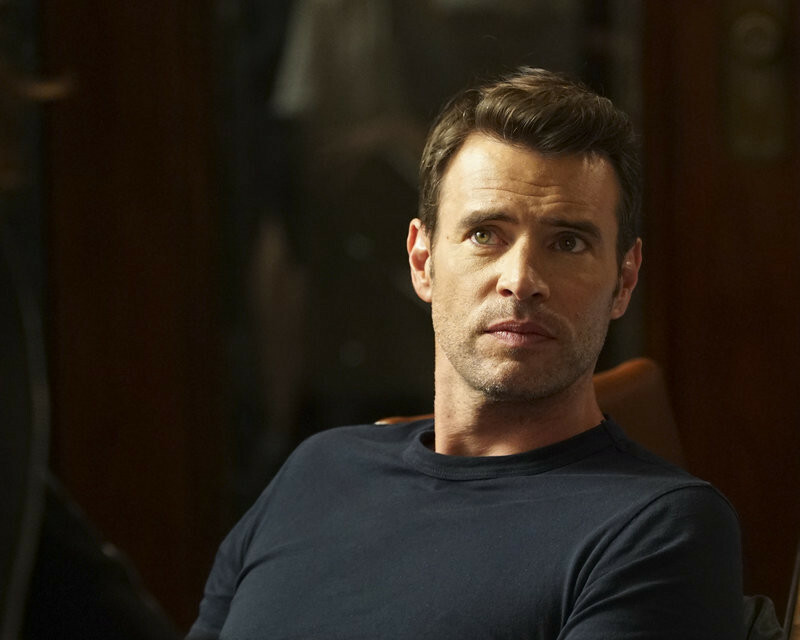 Scandal Sneak Peek: Season 5 Episode 2 "Yes"
In the Scandal Season 5 episode "Yes," which originally airs October 1, 2015, The Pope and Associates team dives into a new case that takes Olivia out of D.C. and away from the President. 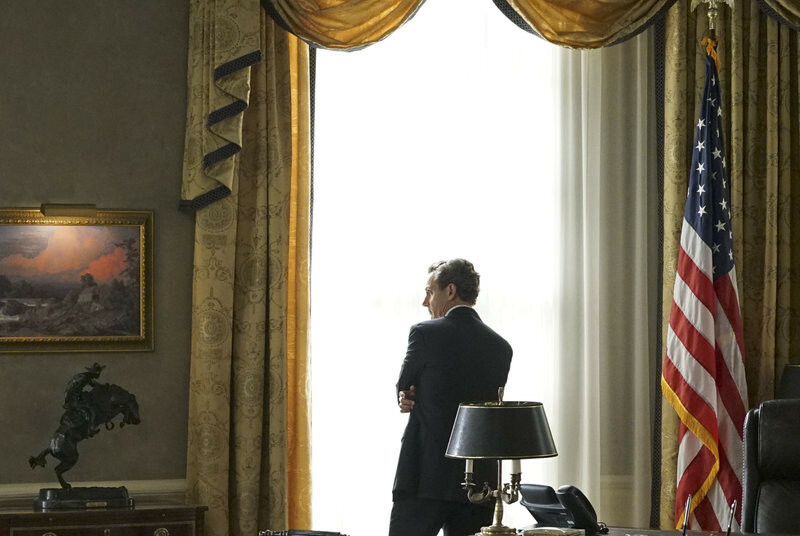 Meanwhile, back at the White House, Fitz is determined to find who’s responsible for causing the latest turn of events, and Abby receives unexpected guidance from a master of damage control as she struggles to catch a break. 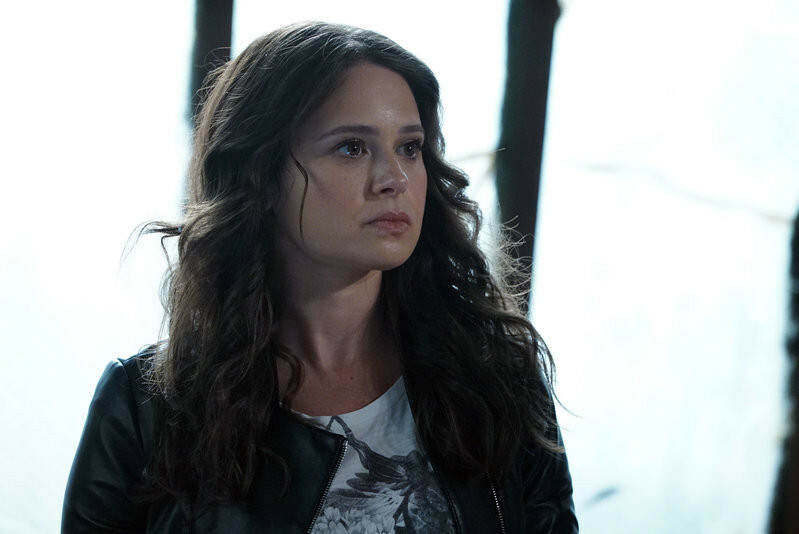 Check back later for another video sneak peek -- and see photos straight from the episode below! 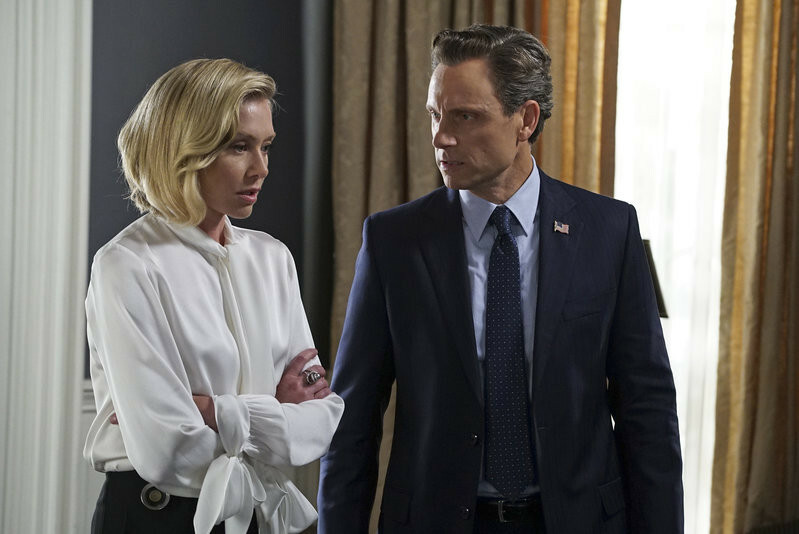 Catch up on the Scandal Season 5 premiere here and tune in to all-new episodes THURSDAYS 9|8c.